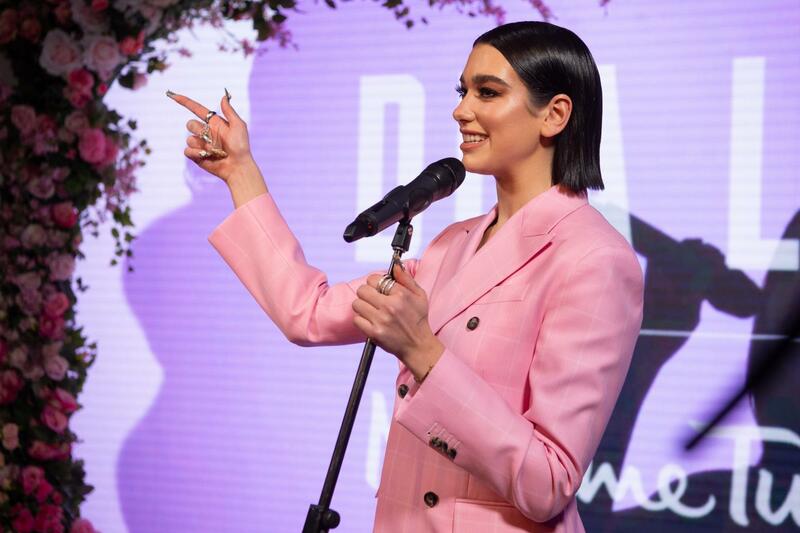 Madame Tussauds is offering London party organisers the opportunity to wow their guests with a very special star attraction, none other than the UK’s biggest selling female artist, Dua Lipa. The venue recently announced that the Brit Award-winning, Grammy-nominated pop star’s figure will be joining the host of famous faces at the world-famous attraction in 2019. Private events and corporate parties for up to 1,000 guests can be held in the renowned venue, where they will have the opportunity to mingle with over 250 familiar and famous faces currently on display. In the words of the singer herself, you’re guaranteed ‘Good Times’ when you book an event at Madame Tussauds.